-With 20 years of experience Artisan Building Contractor is California's premier Remodelers and Builders. 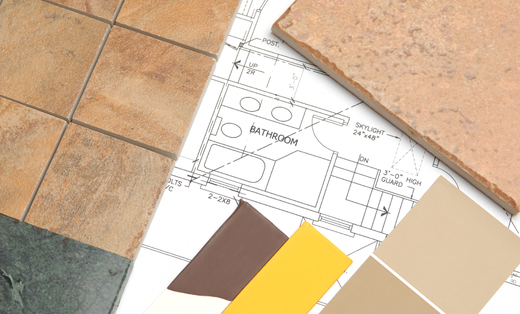 We specialize in all types of custom remodel and new construction projects. If you are looking for that unique look that pertains to your style call Artisan Building Contractor today to get the look that fits you and your home the best. Stone & Tile Websites by HomeAdvisor, Inc.